We’ve all been there; it’s January, it’s cold, it’s miserable and the last thing you’re thinking about is looking after yourself and your hair colour. 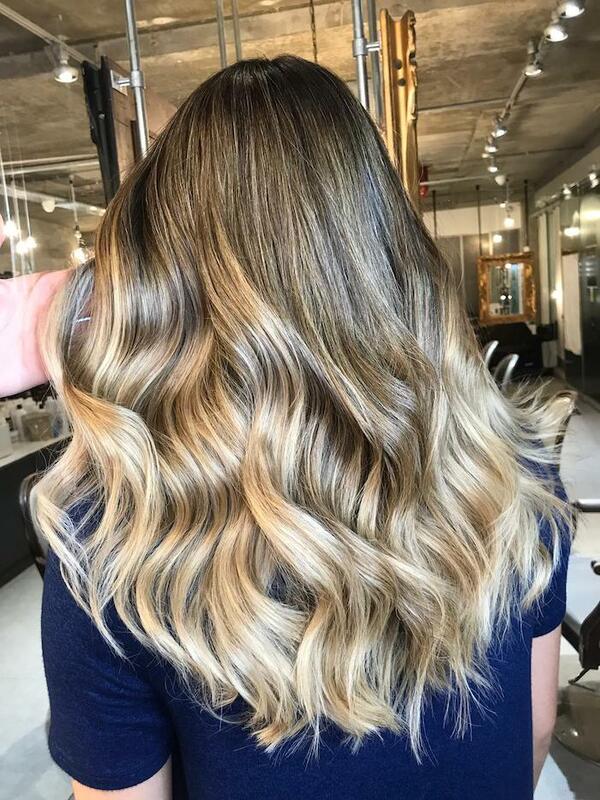 However, it doesn’t have to be this way; a few small steps can leave your hair looking much more vibrant, and for longer too! 1. 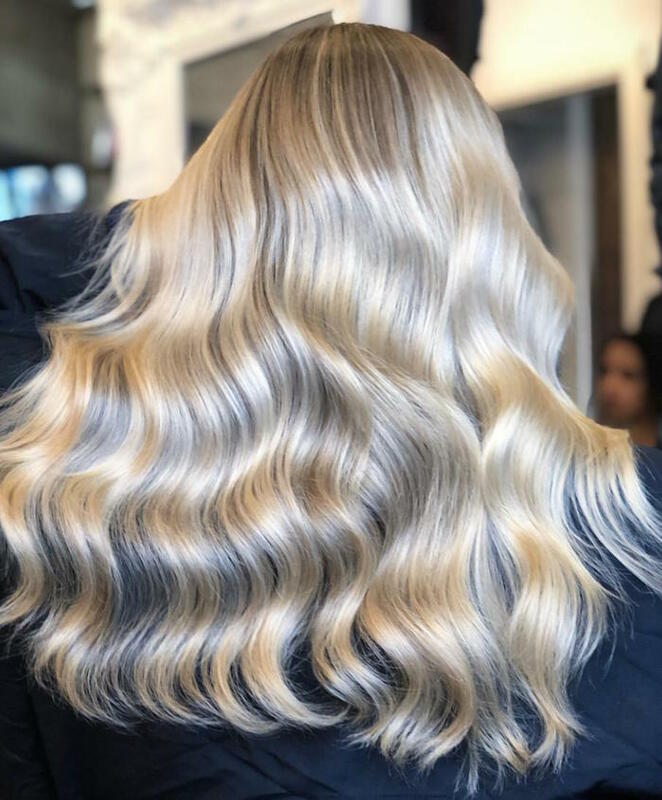 Aftercare – many shampoos and conditioners are not formulated to work with colour, so it’s important that you use the right products following your salon appointment. Make sure you use a professional grade shampoo and conditioner that will lock the colour in your hair and keep vibrancy to a maximum. 2. Tone your hair – even if you use the right aftercare, your hair will eventually begin to fade as environmental factors take hold. 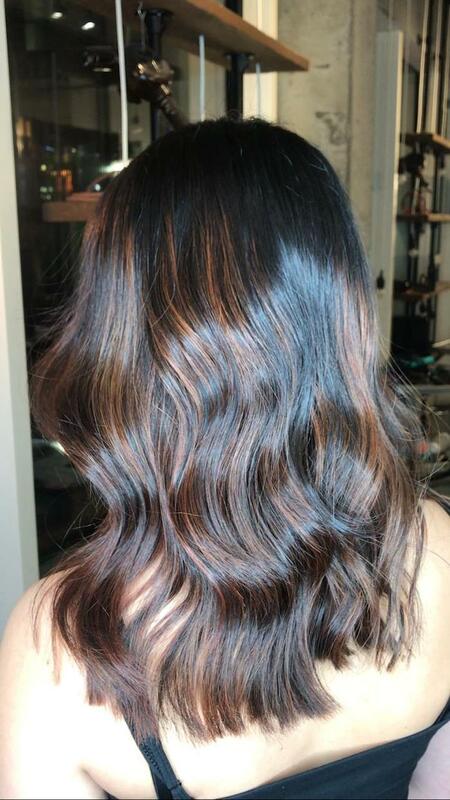 In order to preserve your colour, book a toning service in between each colouring appointment to prevent fading. 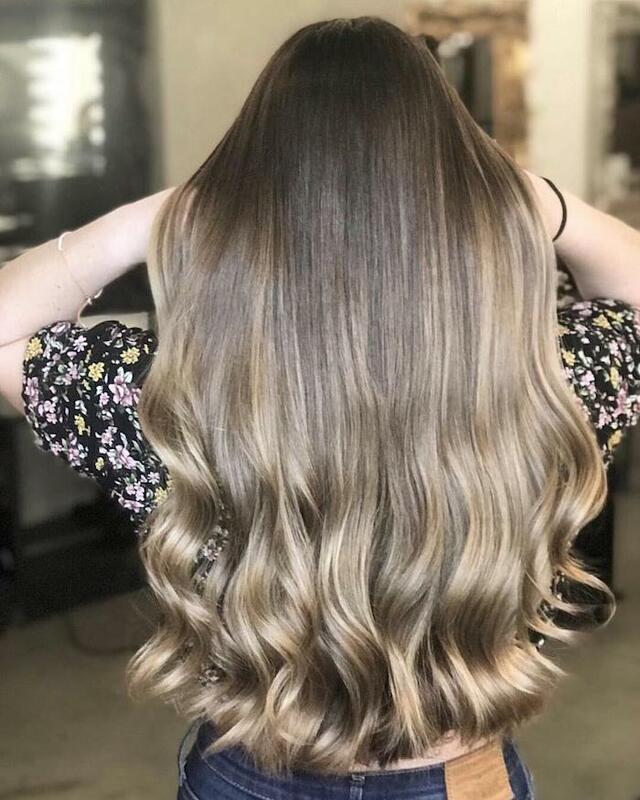 Ideally, you should be colouring your hair every six weeks, so if you want maximum impact, book a toning session three weeks after each colouring appointment. 3. Take care of your hair – it may sound obvious, but having healthy hair is key to a long-lasting colour. Even if you’re going through a big colour transition, healthy hair will preserve colour and pigmentation. 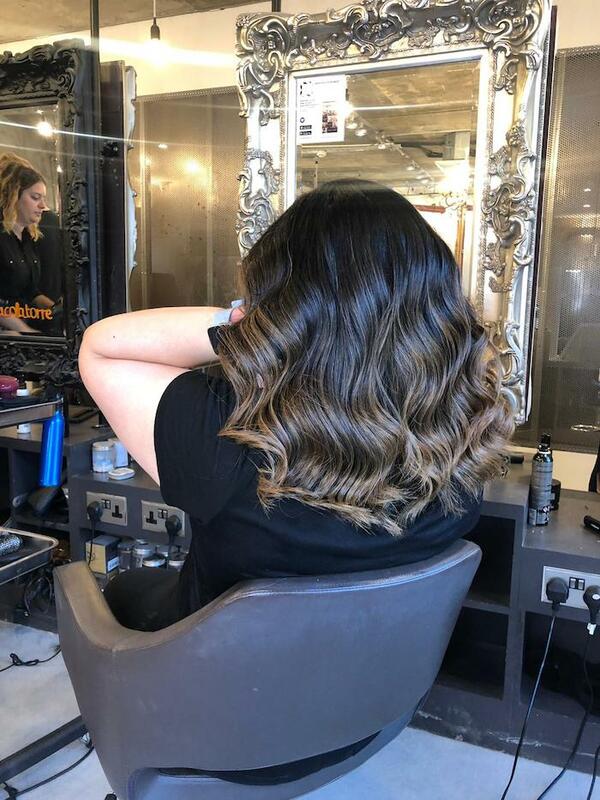 If your hair isn’t in the best condition, book an appointment with a colourist who will offer advice regarding products you should be using and how you can rebuild your hair quality. 4. 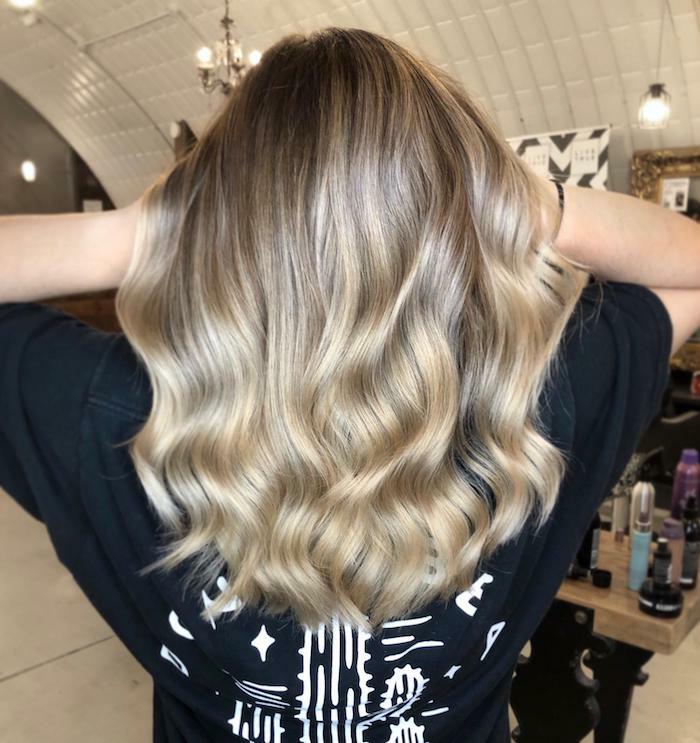 Bonding treatments – using bonding treatments such as Olaplex is a great way to maintain colour and keep hair strong. 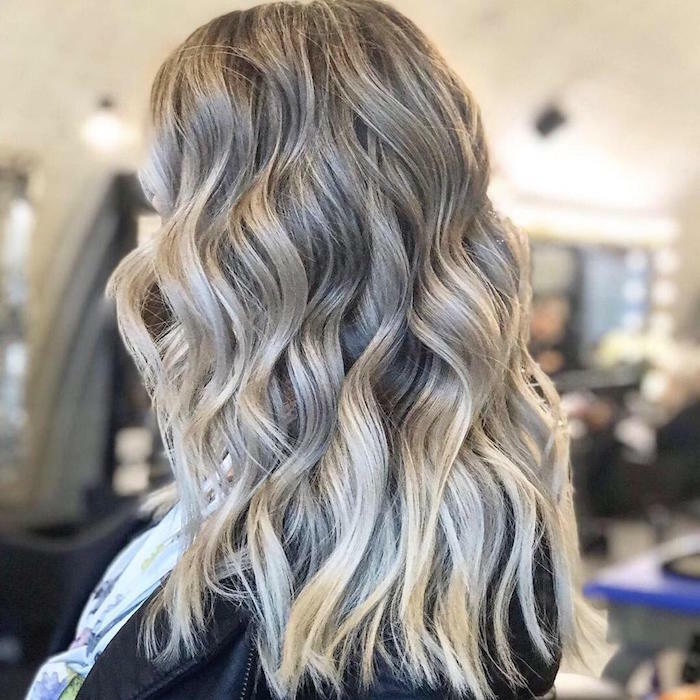 The Olaplex system maintains and repairs the disulphide bonds in your hair and will amplify colour while simultaneously rebuilding the hair from the inside out. 5. Beware of heat – heating tools like straighteners are extremely popular but they may be damaging your hair. If you’re not protecting your hair with the right products, heating tools can harm your hair colour. Reducing your use of heating tools will help maintain hair, but if you feel like you need straighteners, use heat protection products to protect your hair from damage.